1. Cute, right? Yeah, it’s not going to work on many levels. 2. We get the reason for this but the words “tongue fur” should never be uttered to someone you love. 3. 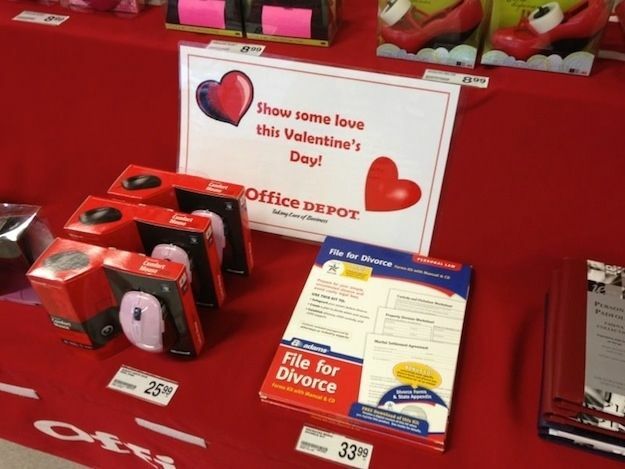 “Honey, please accept this computer mouse as a symbol of my love.” Or you can get divorced. 4. 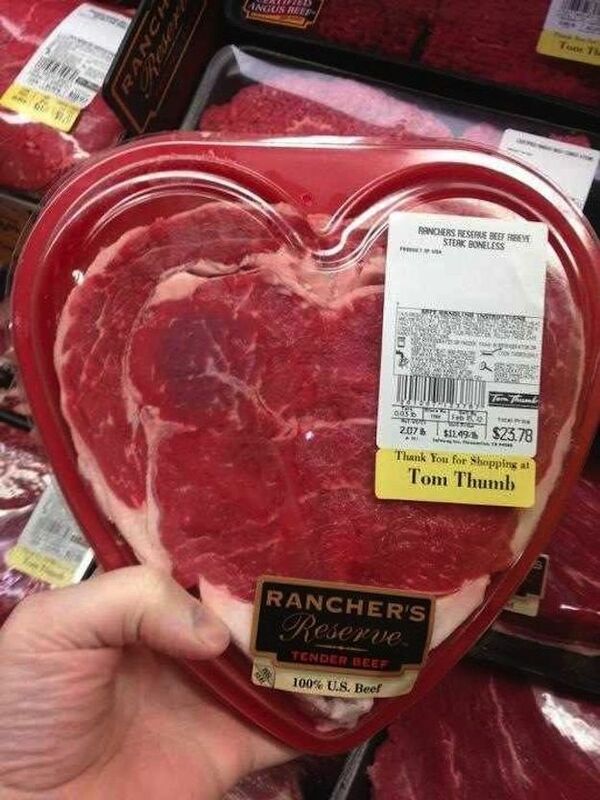 At least it is heart shaped. 5. 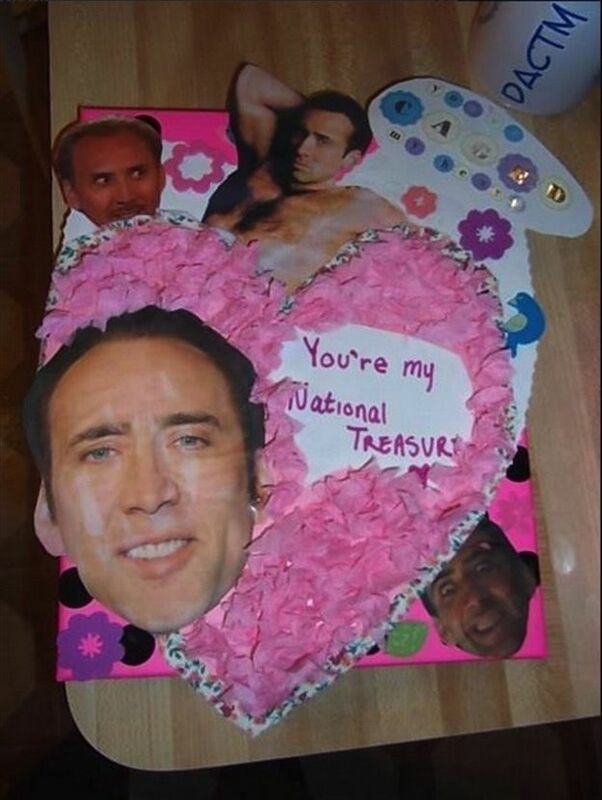 Nothing says, “I love you” like a homemade Nicholas Cage Valentine Card. 6. “See, it’s funny. 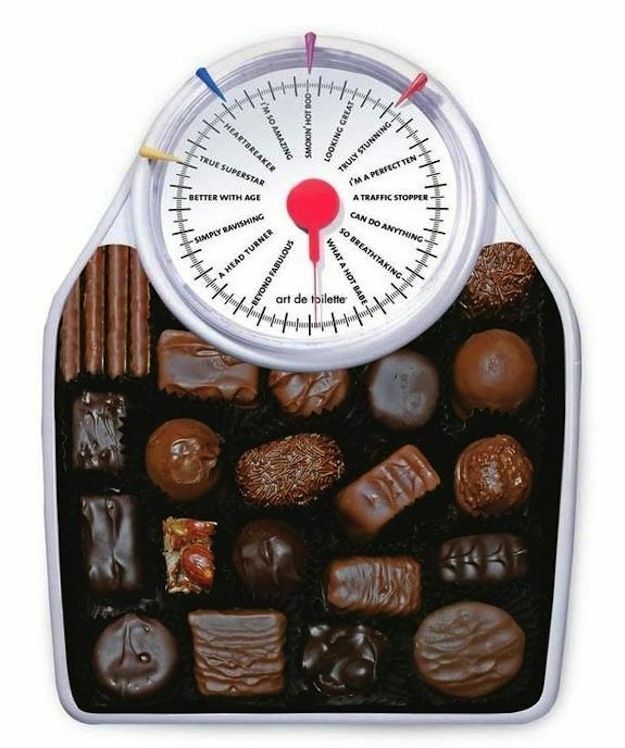 I got you chocolate and it’s in a scale because…” You won’t be able to finish that sentence. 7. 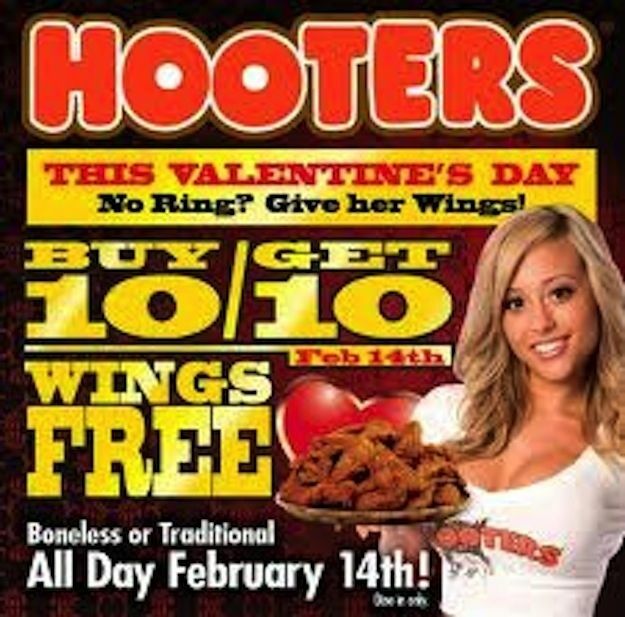 This is a Valentine’s Day date that will surely be your last. 8. 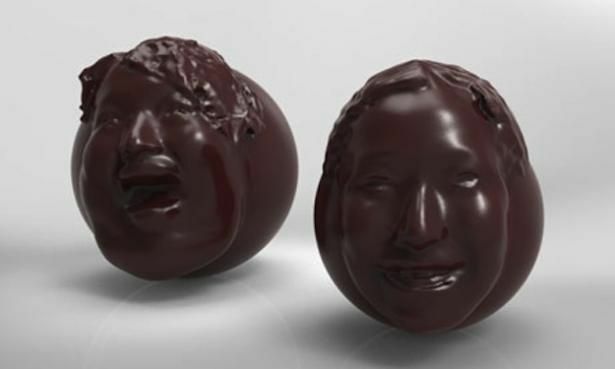 Your and your sweety’s face immortalized in chocolate. Yeah, no. 9. 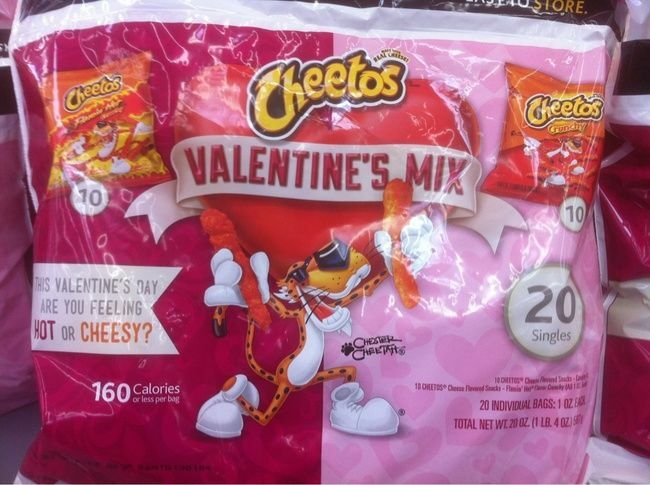 Okay, if she really likes Cheetos then go for it. 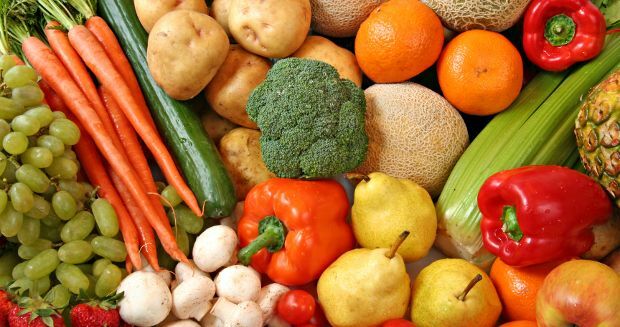 If this is all you bring home, pack your bags. 10. 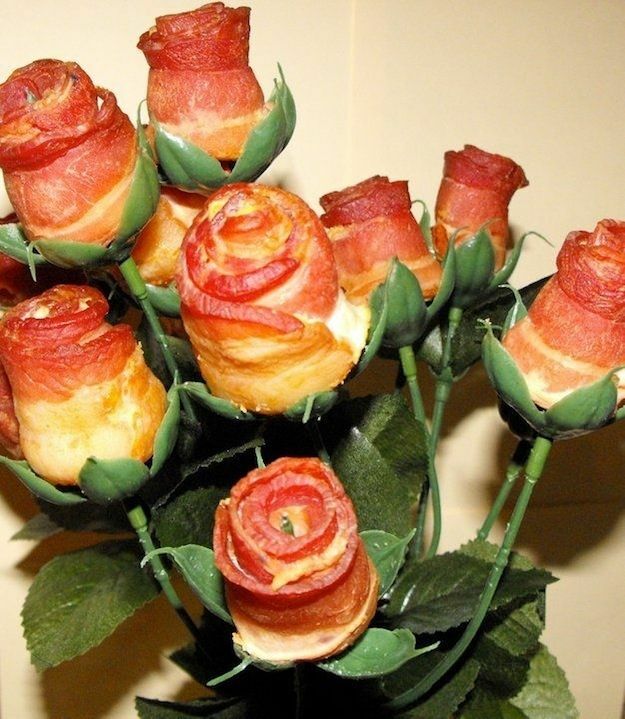 Bacon flowers? Seriously? 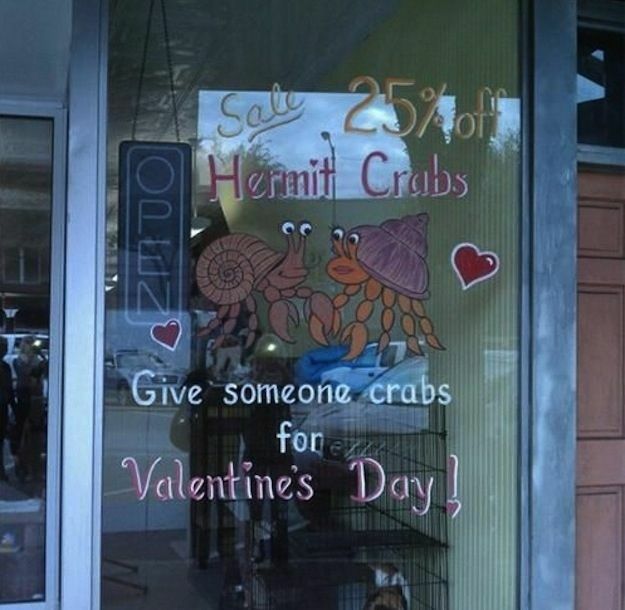 Actually, this could work.